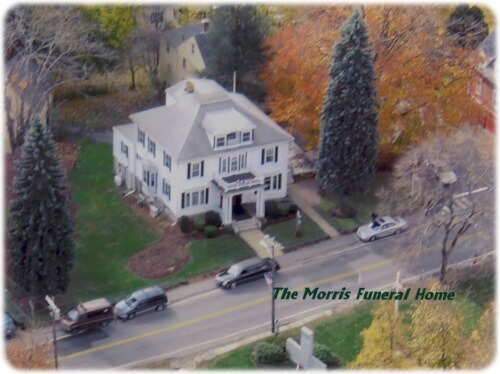 Welcome to the Morris Funeral Home Web site. 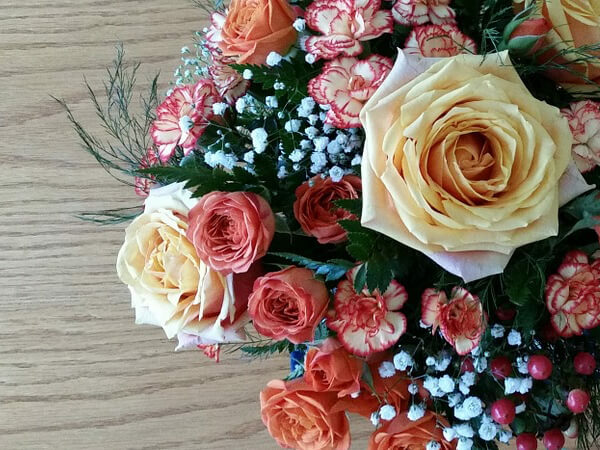 The Morris Funeral Home has a friendly atmosphere where one can comfortably honor their loved one in a dignified manner. The directors, Nancy and Stephen, as well as members of our professional staff, are available to serve you and your family 24 hours a day, 365 days a year. And we proudly serve ALL faiths and ALL budgets. We understand that each family is unique and has personal requests and traditions, so we strive to help each family create a service that is as simple or elaborate as they desire. 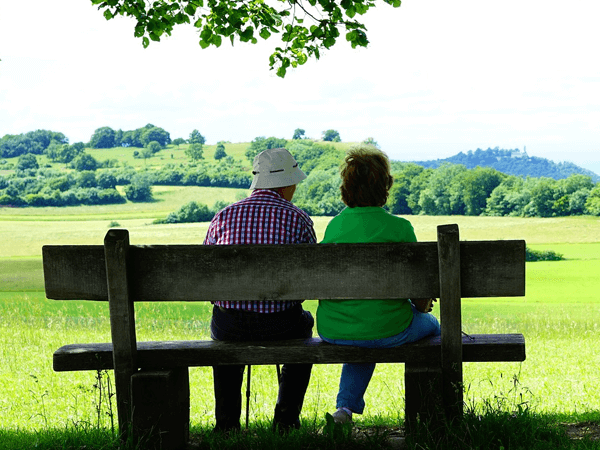 We provide many options through traditional services, as well as a wide number of choices in cremation services. 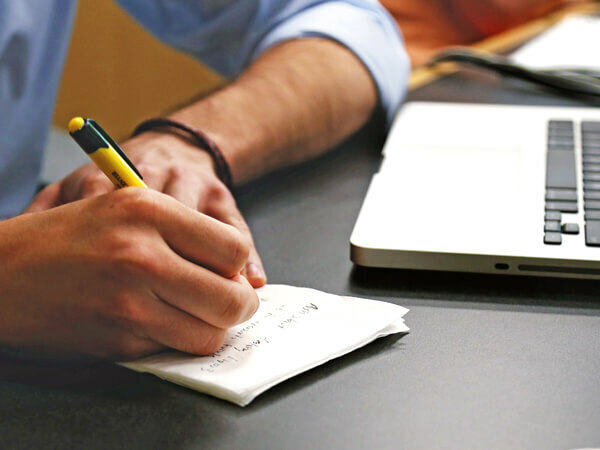 If you have any questions or comments regarding our services, please feel free to call us at (508) 485-4111 or email us at director@morrisfuneralparlor.com. And remember, there are no questions too silly to ask!